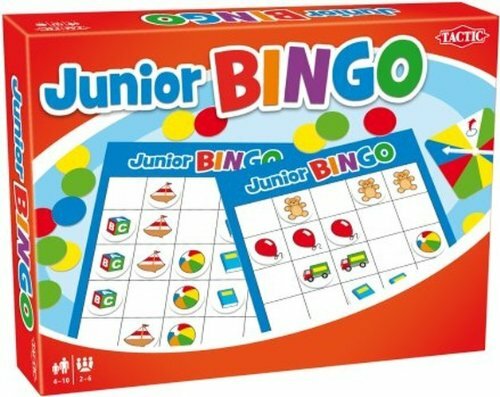 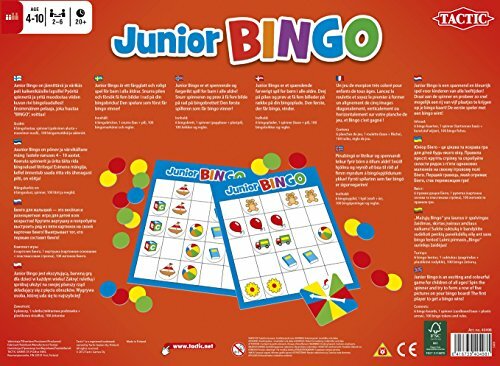 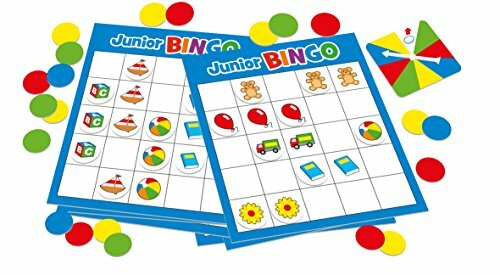 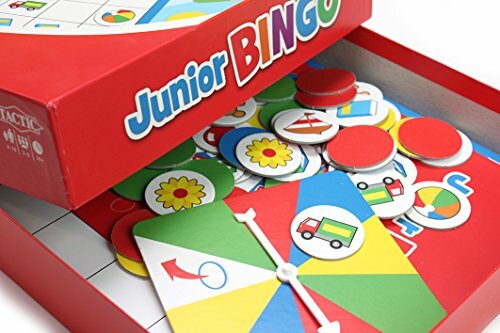 This lovely game brings all the fun and excitement of Bingo to a younger generation of players. 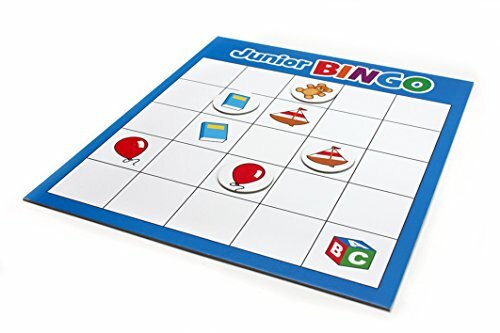 The rules are simple- spin the spinner to try and get a line of 5 pictures on your bingo board. 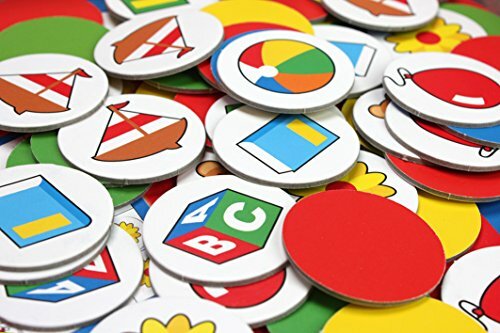 The game is full of colourful pictures that children love, and the simplicity of the rules that means it really is accessible even for the youngest of players!